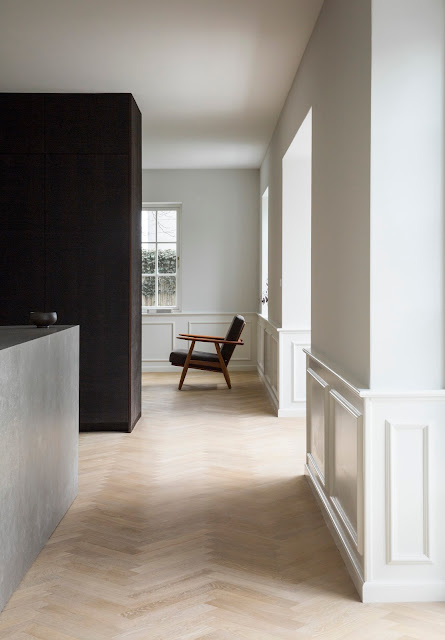 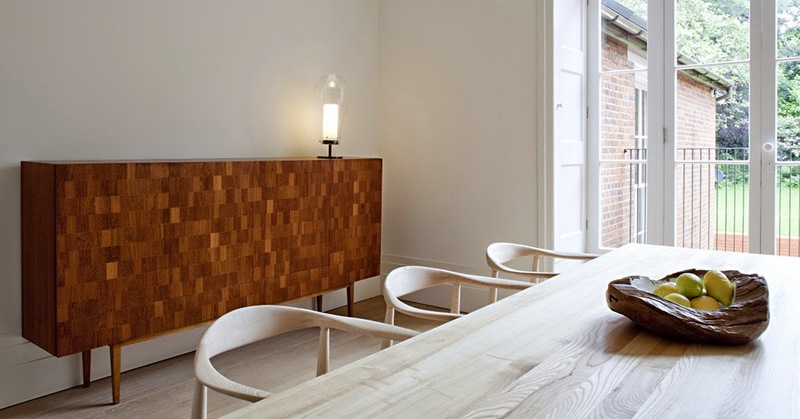 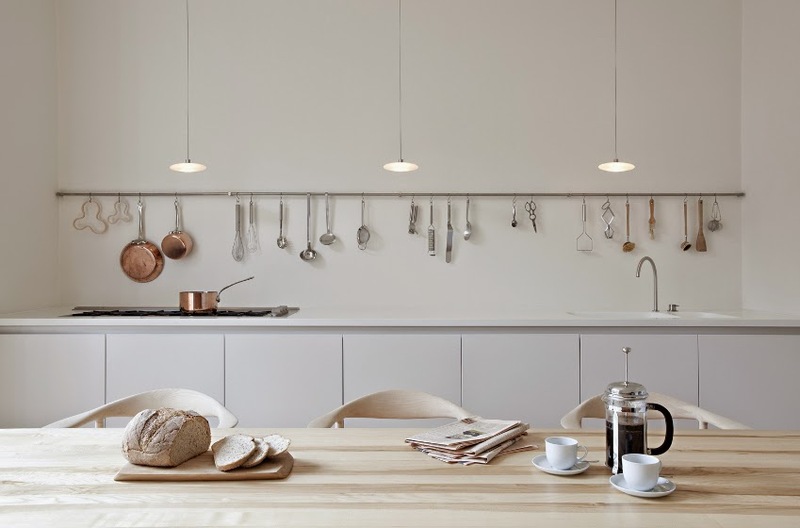 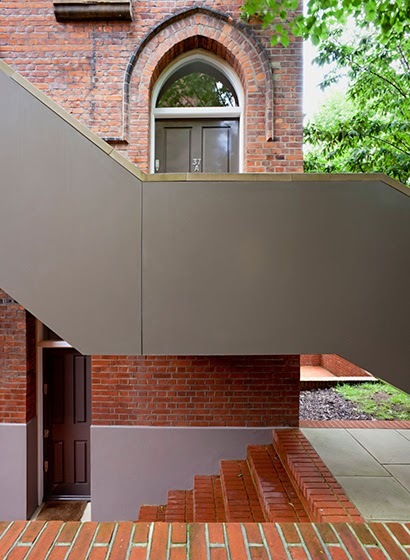 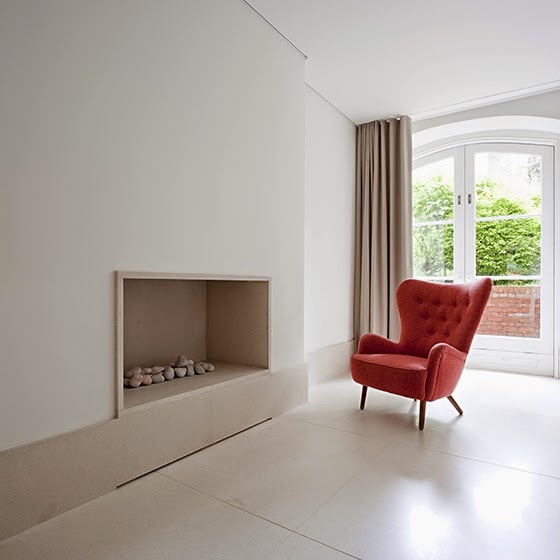 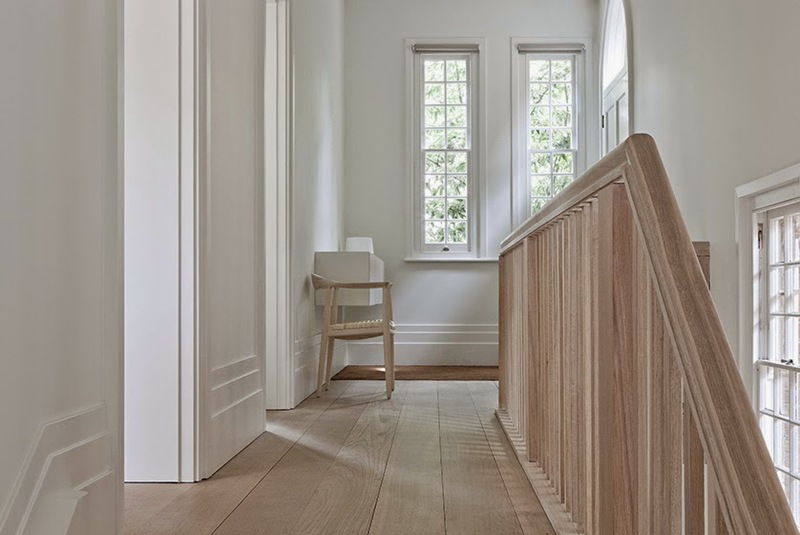 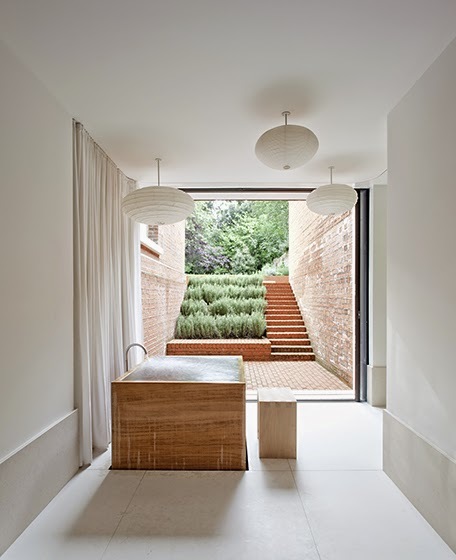 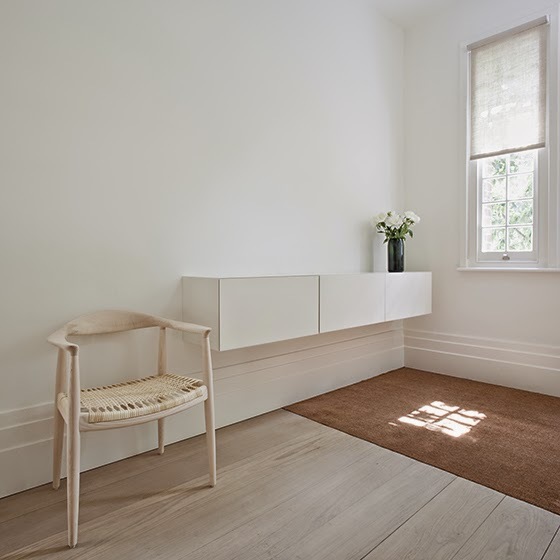 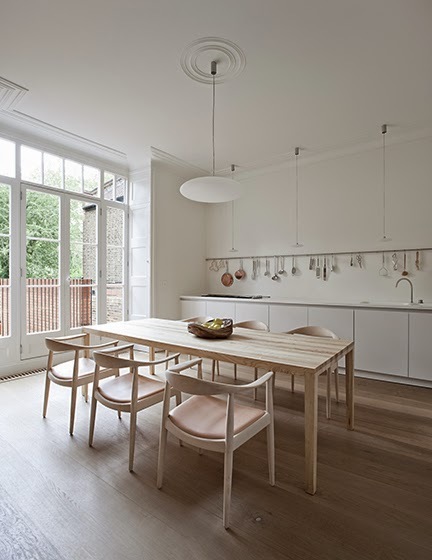 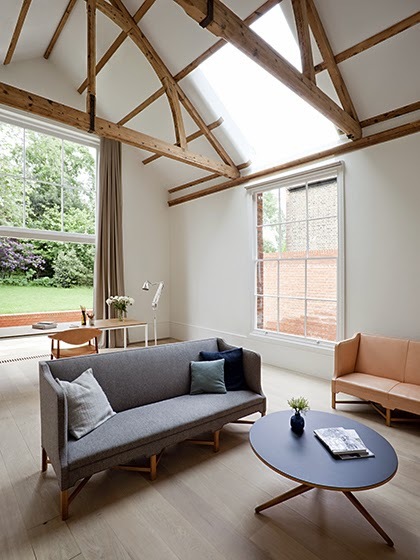 London based architecture studio Sevil Peach renovated a Grade-II listed Victorian house previously owned by Frederick Barnard, an illustrator of Charles Dickens’ books. 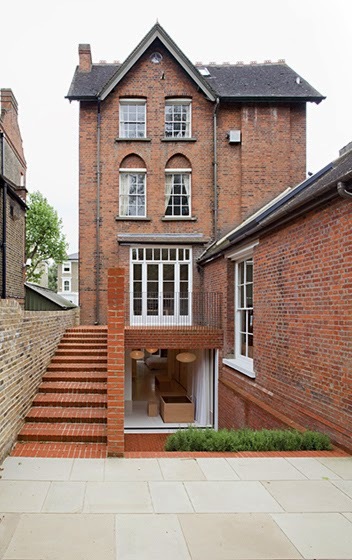 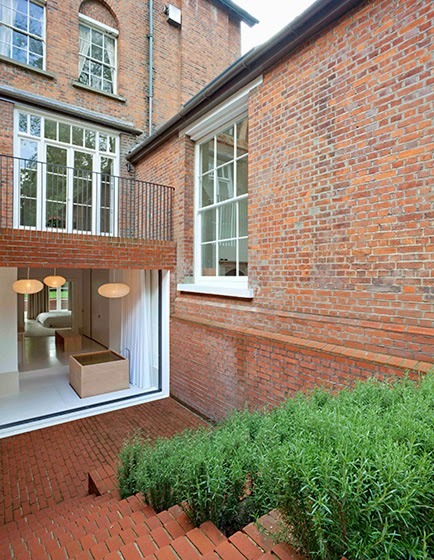 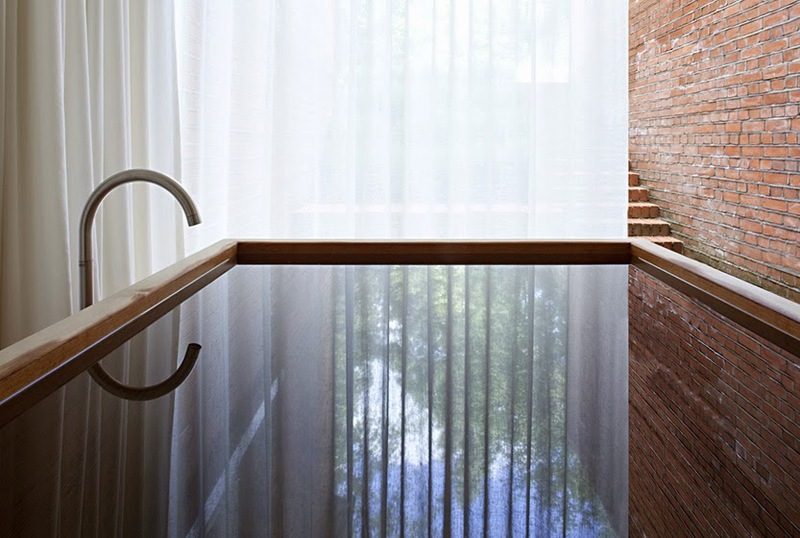 The lower floors of the historic home, were converted into a single residence with an artist's studio. 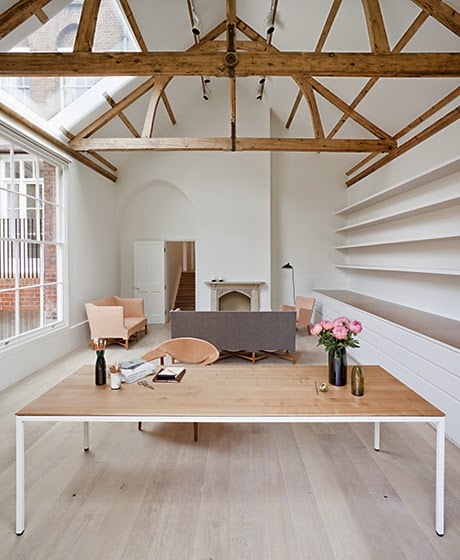 The building was stripped back to its original structure with exposed oak beams, combined with a minimalist approach in tones and furnishings.